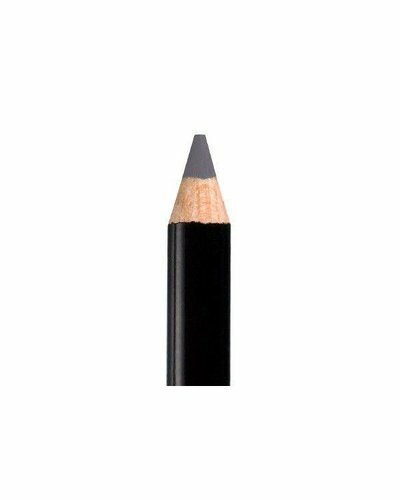 The Forever Eye Crayon is gorgeously creamy yet feather-light to wear. 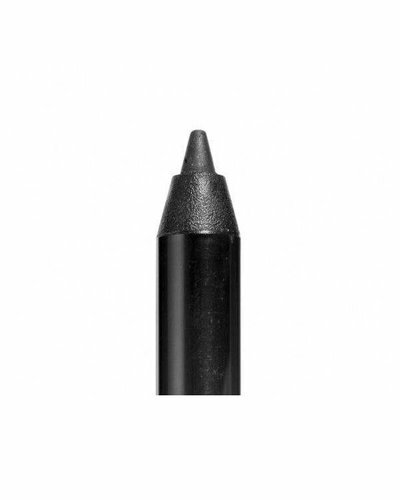 Add a sultry spark of colour to your life and discover spectacular sparkle that sets the scene for seduction. 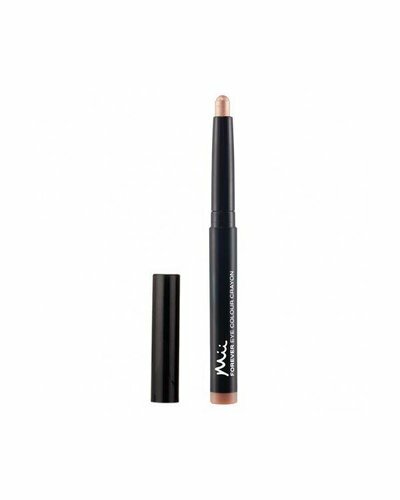 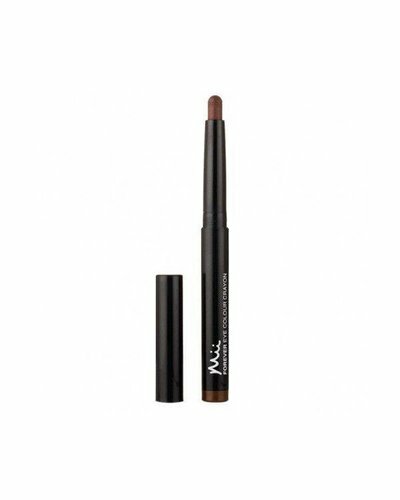 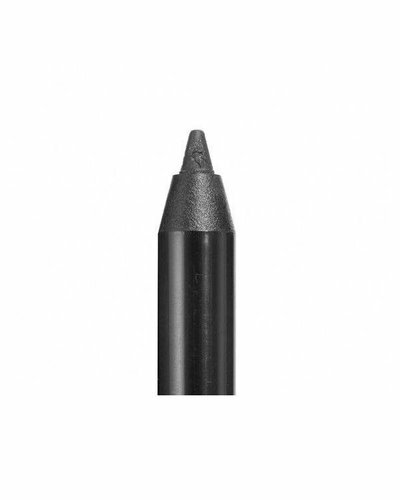 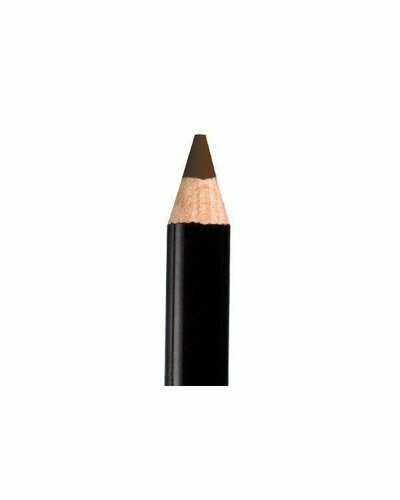 So creamy and easy to blend, this pencil is rich in colour that lasts and lasts.